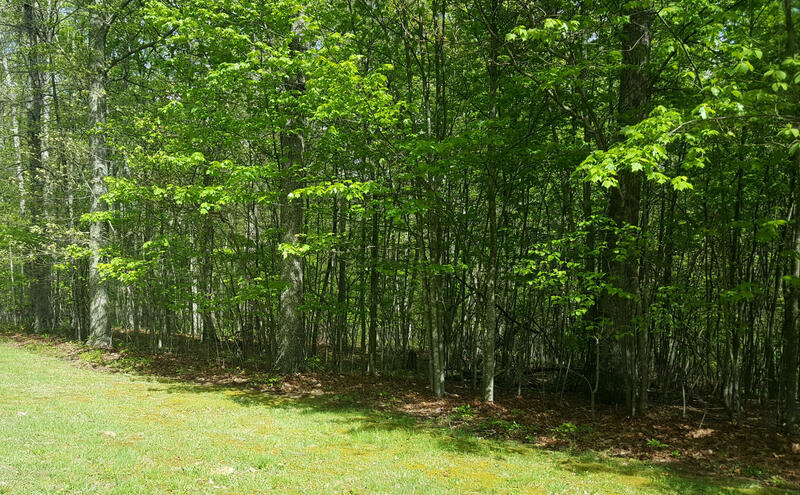 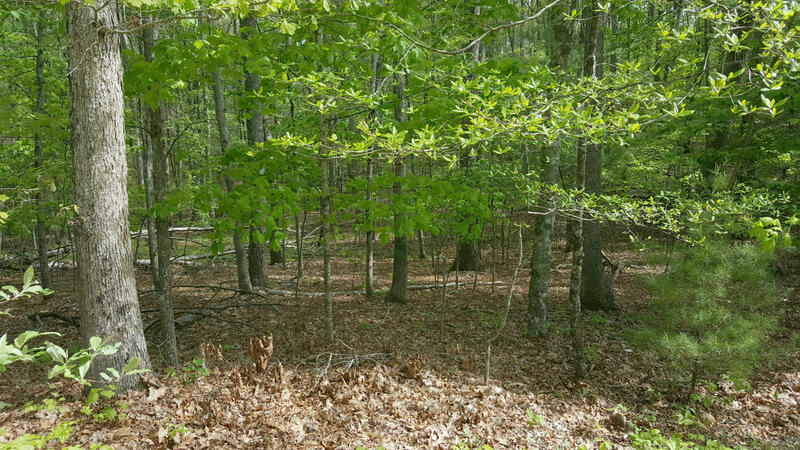 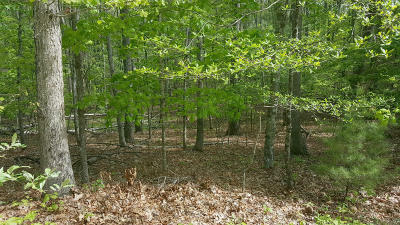 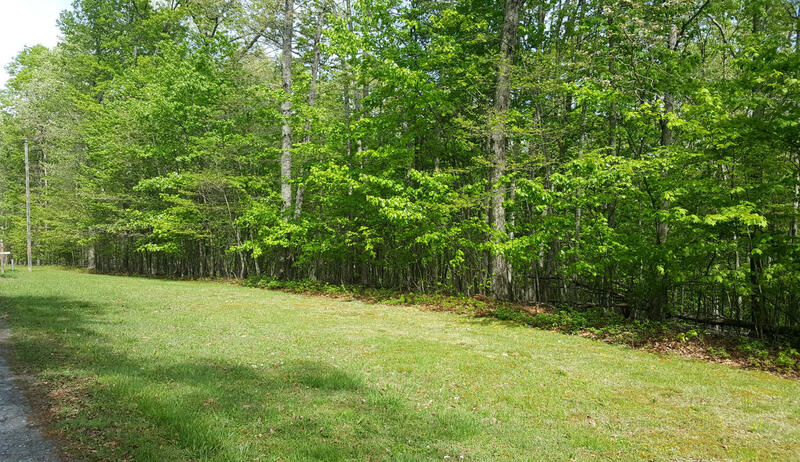 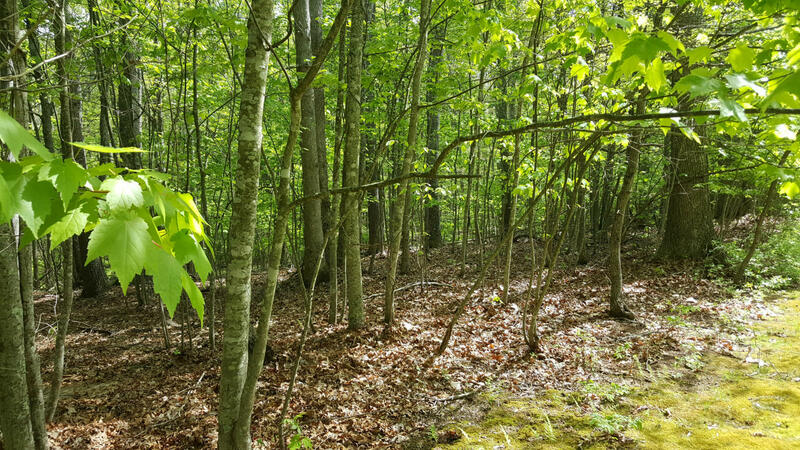 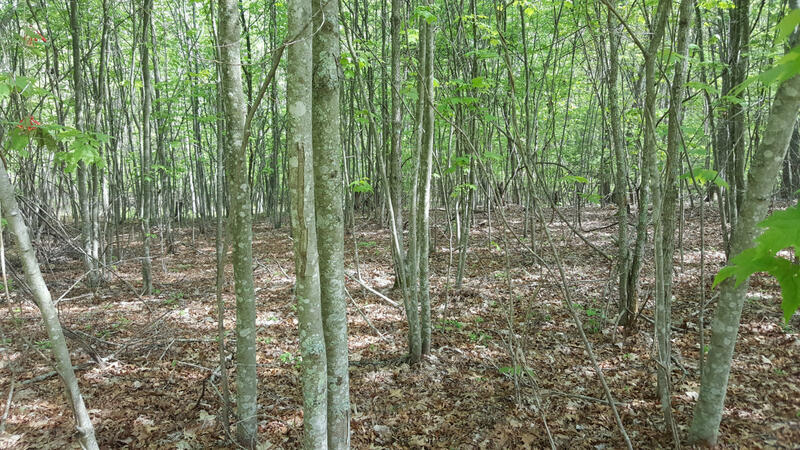 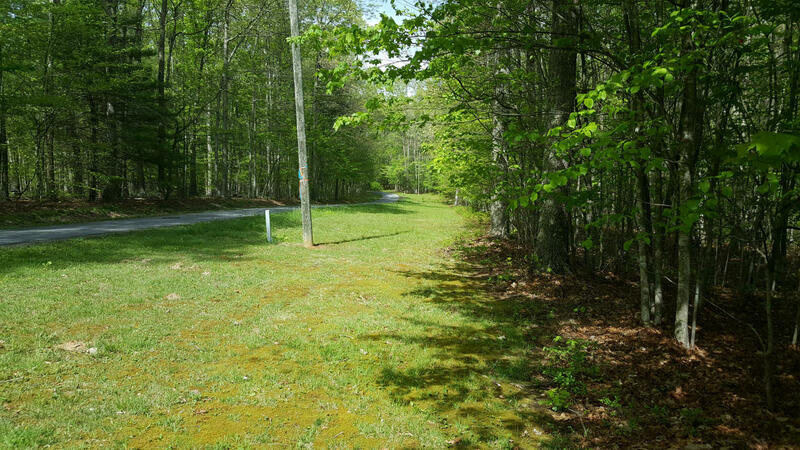 5 acre building lot in Woodlawn Estates - a well-established development!This lot is a beautiful wooded 5.04 acres that is flat to gently rolling. 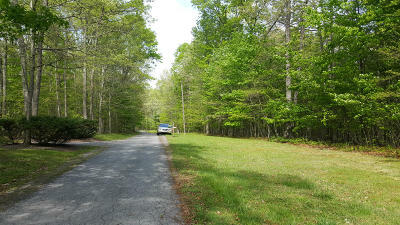 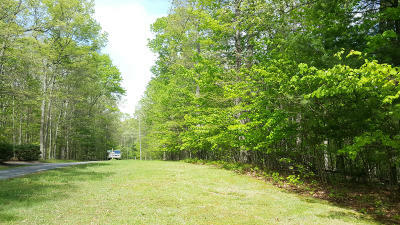 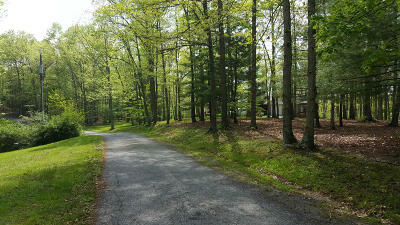 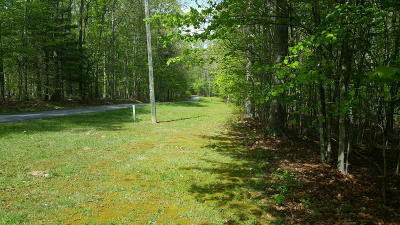 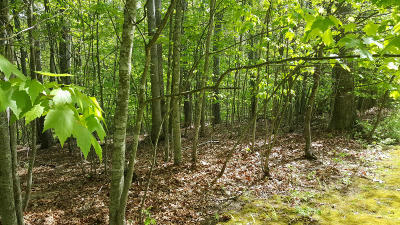 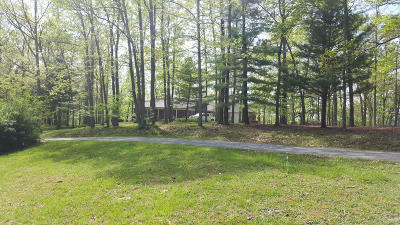 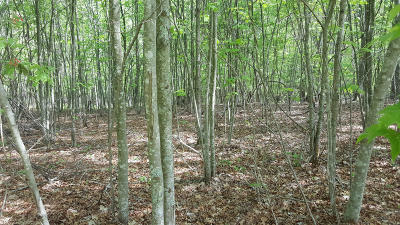 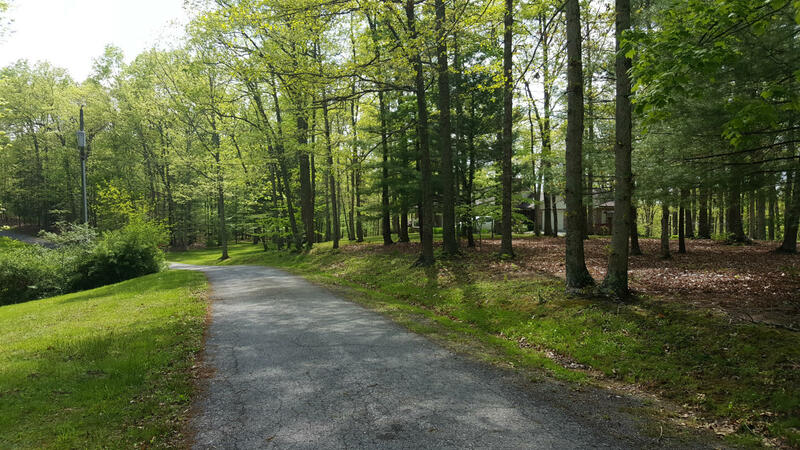 Property is located just 10 minutes from Lewisburg, and has a paved road, with electric & phone. Well and septic are needed to build your dream home on this property. Close to the Greenbrier River & Trail, golf, hiking, fishing, etc.